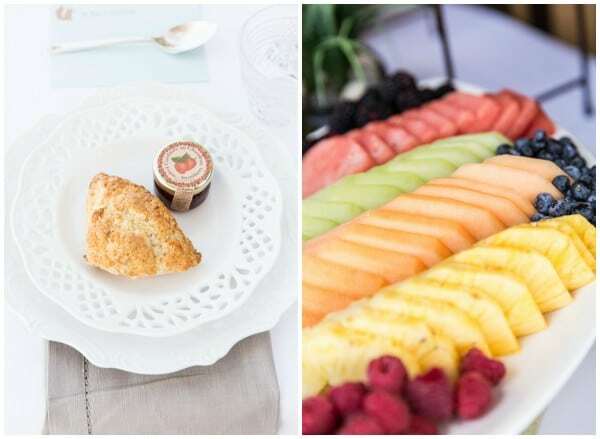 There’s nothing better than celebrating the impending birth of a sweet baby. 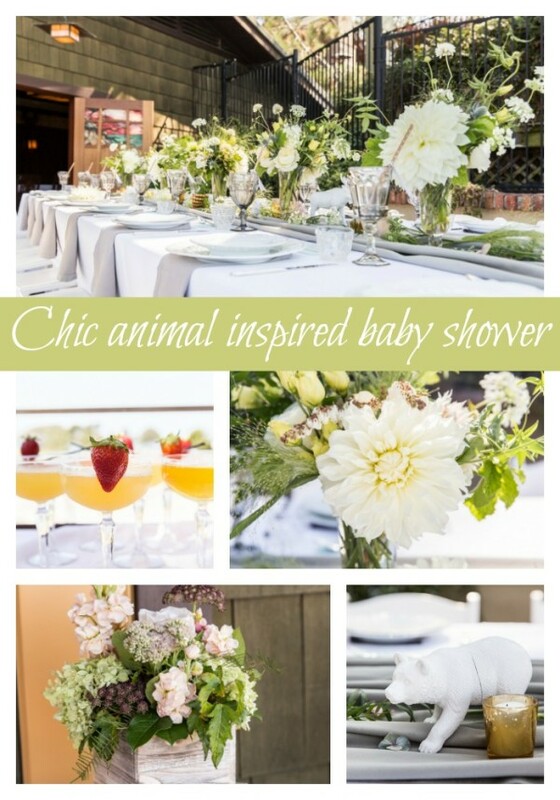 This lucky mom-to-be was surrounded by friends and family during this Chic Animal Inspired Baby Shower. 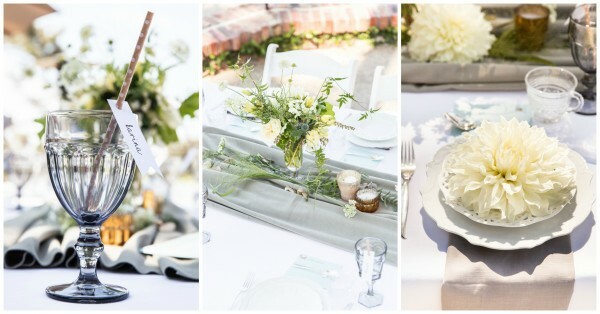 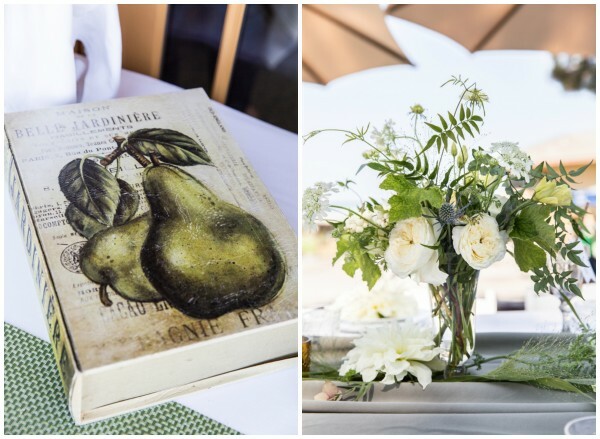 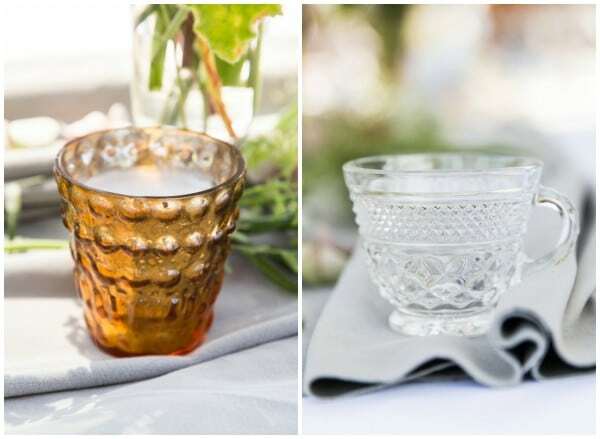 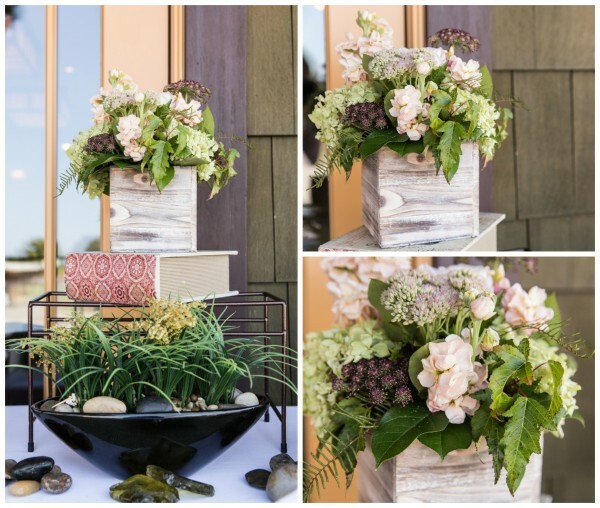 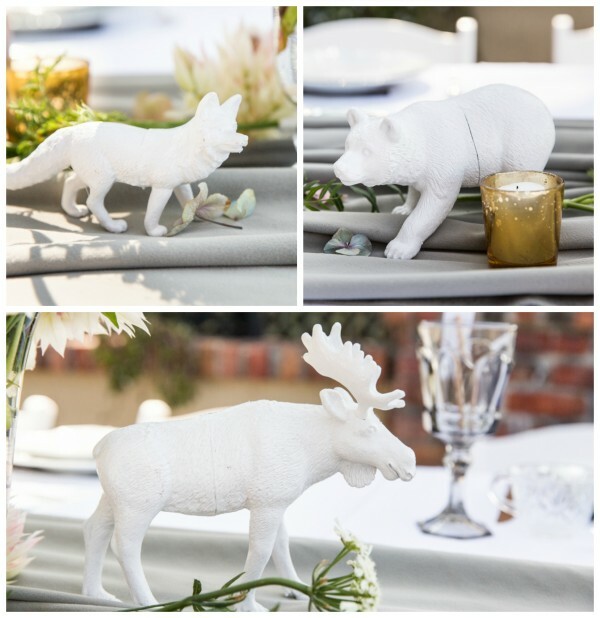 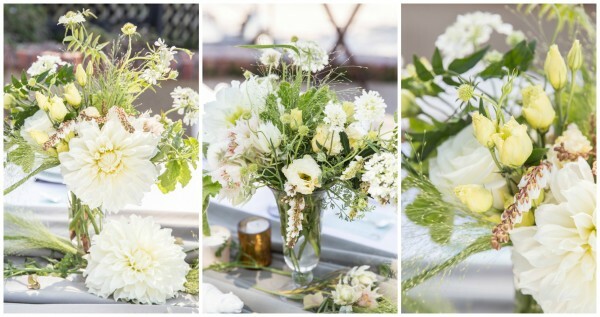 We love the setting, pretty florals, and forest animals that made up the special day. 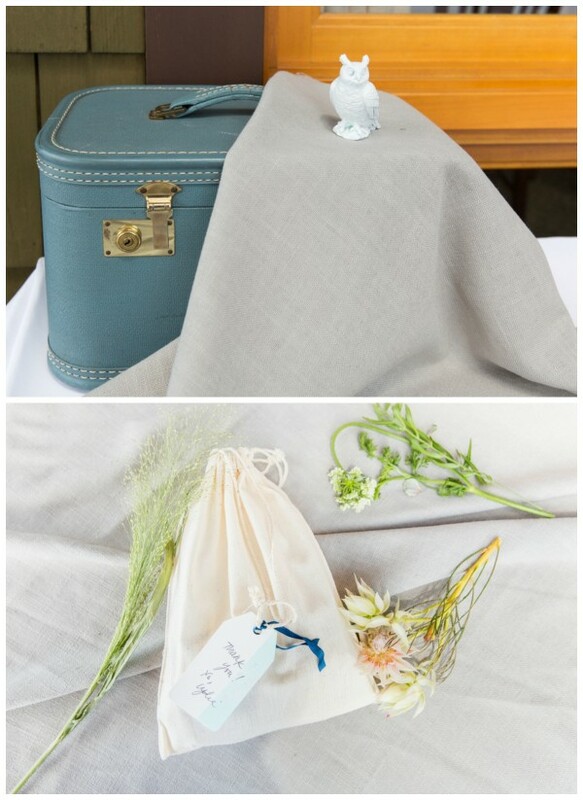 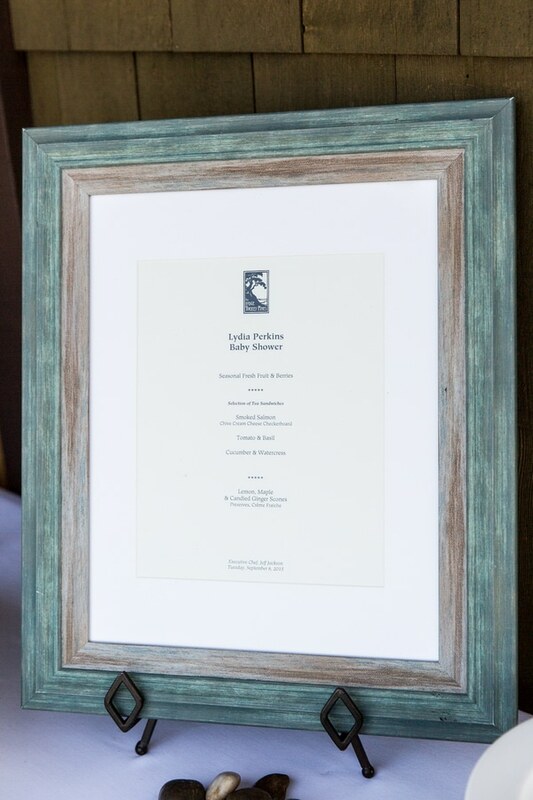 The inspiration in this chic baby shower would work perfectly for any gender, twins, or a gender reveal.